The “Islamic Republic of Mauritania”—the autocratic government of Africa’s 11th largest country—often acts as protector of the Islamic religion, the country’s dominant political ideology. As a result, the state is a major source of Christian persecution, and that persecution is increasing. The influence of radical Islamic ideology is on the rise, including government actions to implement dormant Sharia laws. Islamic extremist preachers and militants contribute to the radicalization of society, fueling antagonism and hatred toward non-Muslims. 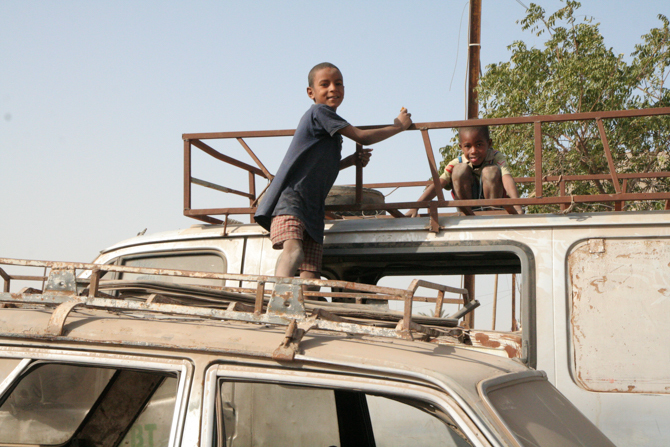 Additionally, a caste system marginalizes darker-skinned Mauritanians and adherents to any religion other than Islam. 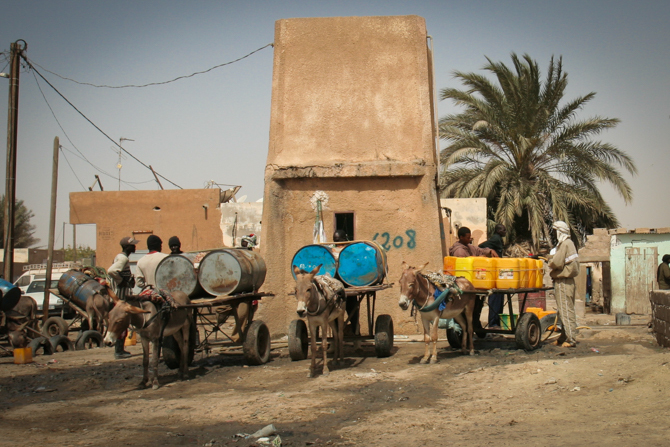 Christian persecution is threefold in Mauritania. Collective acts of worship are particularly difficult for Christians due to the restrictive environment that makes it impossible for believers (especially converts from Islam) to openly meet and hold worship services. Any expression of faith by non-Mauritanian Christians (such as migrants from sub-Saharan Africa or aid workers) also carries the risk of being perceived as attempted proselytization of Muslims and leads to prosecution. Family and societal pressure is especially intense for Christians with a Muslim background. And Christians also face the risk of attacks from militant groups such as al-Qaeda in the Maghreb (Northwest Africa). 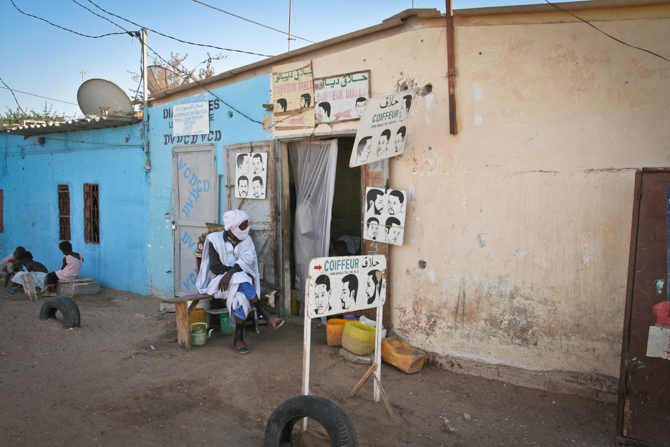 In Mauritania, baptisms can only be carried out in secret; many converts from Islam are reluctant to be baptized fearing discovery and charges of apostasy. While the Catholic Church is allowed to renovate the interior of churches, the state prohibits renovation of the exterior for Catholic church buildings and the construction of church buildings belonging to other denominations. 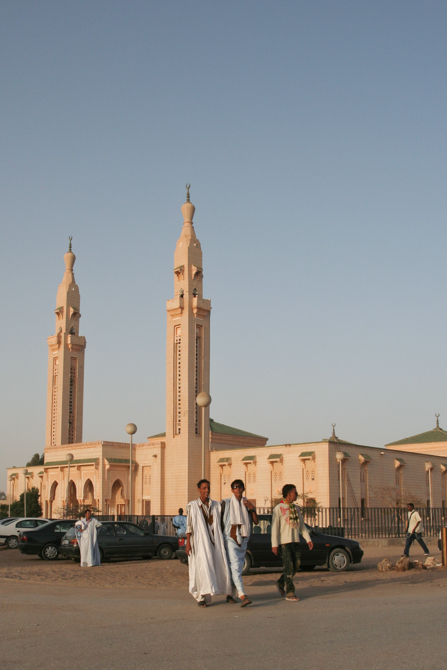 In November 2017, Mauritania’s government introduced a new bill to “harden up expected sentences for blasphemers.” The legislation eliminates all reasons to repeal a death sentence for blasphemy and apostasy. Anyone convicted will be sentenced to death—even if they repent. 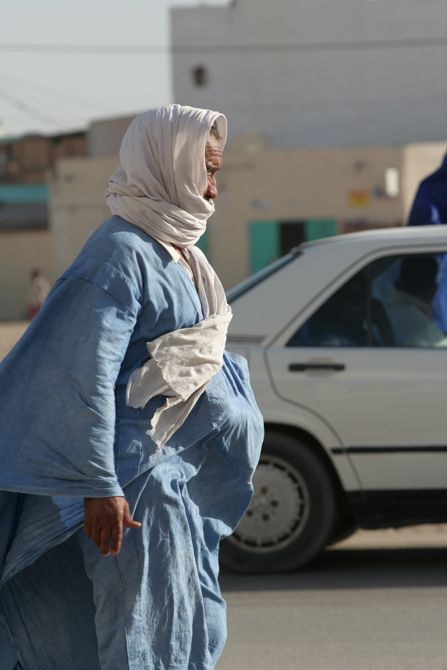 Pray for illiterate believers in Mauritania as they seek God with limited access to Scripture. Pray for protection of Christians as they find ways to share their faith. Ask God to give them words to say and protect them from blasphemy accusations. 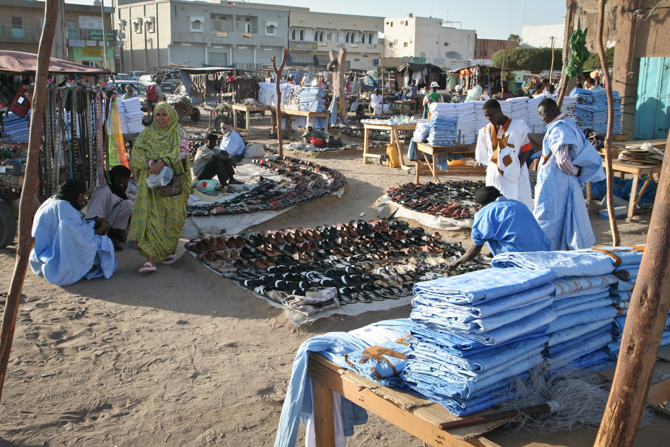 Pray for new business initiatives in Mauritania that are intended to financially help believers while also discipling them. 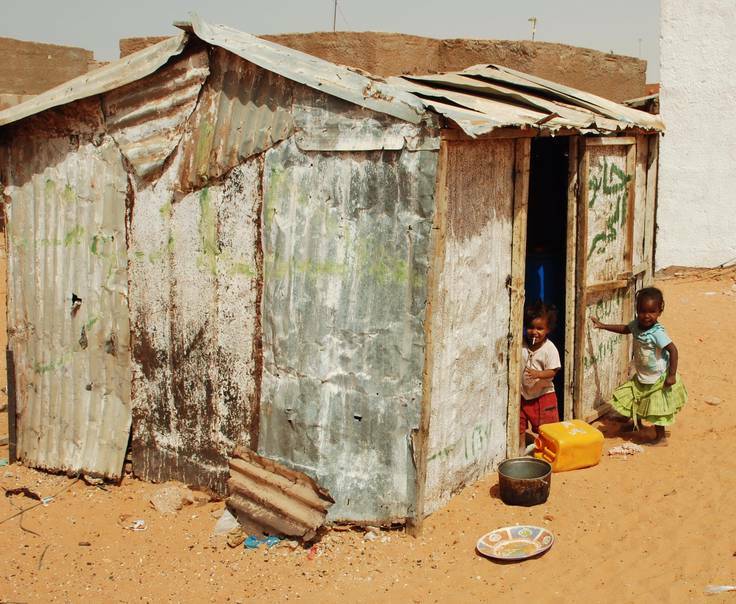 Pray for forgiveness and changes in unjust social structures and attitudes in this racially divided time in Mauritania’s history. Pray that Islamic extremist preachers and militants who are fueling antagonism and hatred toward non-Muslims would have a Damascus Road encounter and see the truth.